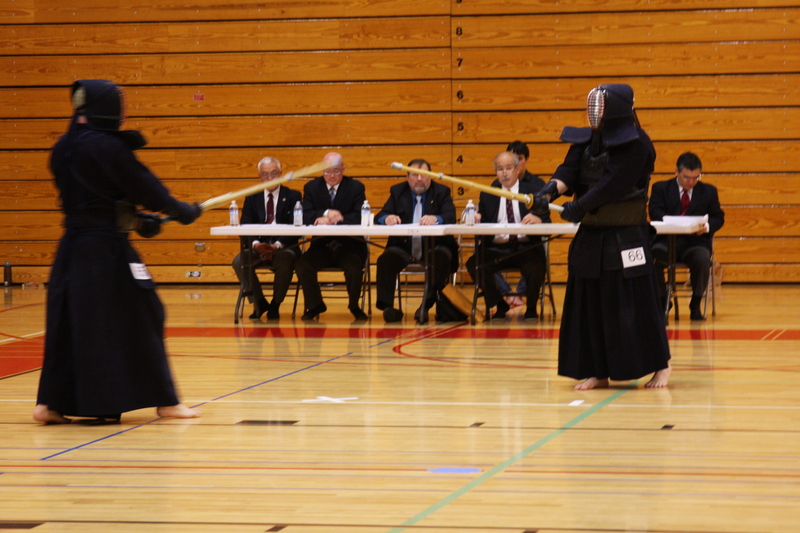 I had a blast being with my friends from NW Kendo and everyone from the club was in great form. We fought well and the NW Team defeated Sno-King and had a tough and exciting set with the Vancouver team. In all, I was pleased. From my own perspective, I found that I strike far too close to my opponent and that I need to be thrusting forward and not upwards. Valuable data for me to absorb! My favorite picture of me from the event! 1. Hydration begins not before the workout but, rather, at the beginning of each day. Drinking water and tea is necessary for stamina and muscle efficiency. 2. Engaging the core. When I do that my moves are more efficient and effective. Activating my lower front and back muscles relaxes my body and lets me focus. 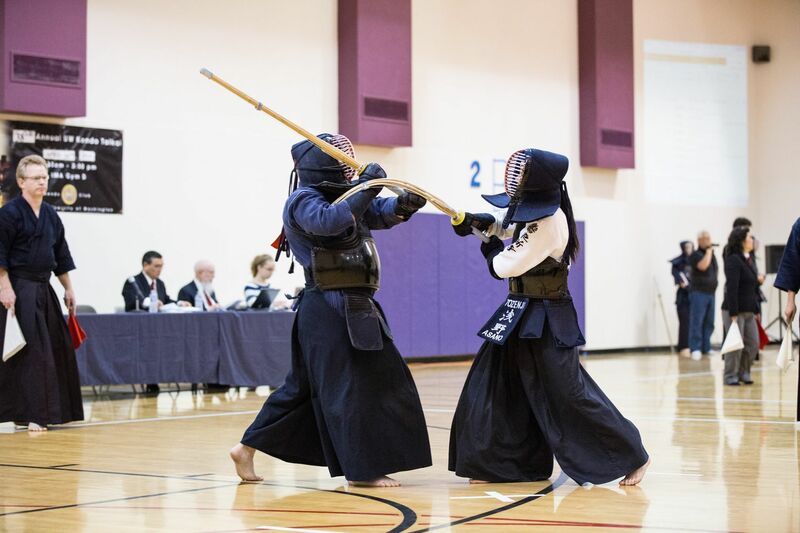 This needs to be done always, not just in kendo. It is key. 3. My shoulders drag (but that could be related to not engaging the core) and I need to work on ki-ken-tai-itchi. One thing I can do is focus on striking and then having the foot hit the ground. This may actually help propel me forward after the strike so there is a 2-for-1 reward here!